Each quarter, we celebrate colleagues who have gone above and beyond to demonstrate our core values. Our ASSET EXCELLENCE recognition scheme which focuses on employee engagement has seen over 80 nominations in the first quarter of 2019! Any colleague can nominate another colleague for an Asset Excellence award in one of the 5 categories of Aspirational, Service Excellence, Safe, Ethical, and Talented teams. All nominations are reviewed by a peer panel and Asset Excellence pin badges awarded. Here we celebrate our colleague Michelle Howell with the ‘Service Excellence’ Award. 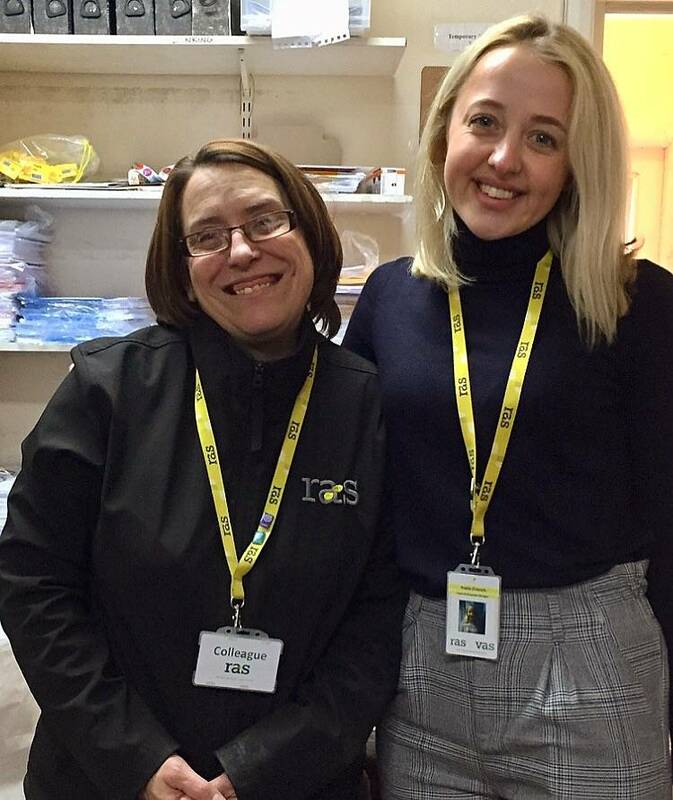 Michelle has just spent 4 long days in a client warehouse with her team where there were over 360,000 units to be counted, all by single scan and then a head count check of each location afterwards. The count was extremely challenging within the timescales planned and there were some challenges on the way, however Michelle took everything in her stride and stayed calm, professional and in full control at all times. Michelle was also extremely courteous and polite to our customer and very helpful and accommodating to additional requests, going above and beyond to get the job done to a very high standard.